Brenda Landwehr was elected as State Representative for the 91st District in 1994. Born and raised and a 36-year homeowner in the area, Brenda graduated from Wichita North High Graduate in 1973. She has been married for 36 years to David Landwehr and has three sons — David, Mark and John — as well as four grandchildren. 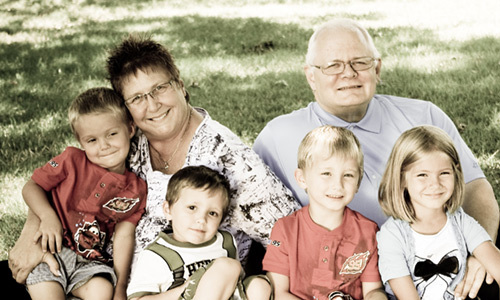 A business owner (LT Care Solutions, Inc.) since 1977 with her husband David, Brenda has been an active member of the community. This includes being a past little league coach and Cub Scout Chairman, an Active Member of the Christ the King Church and a Past President of the Christ The King School Board, and past member of the Comcare Mental Health Advisory Board, Mental Health Association Board and Salvation Army Foster Care Advisory Board. During her 18 years of service in the Kansas House, Rep. Landwehr has fought for conservative principles across a myriad of issues, including health care freedom, a culture of life, tax reform, immigration reform, foster care reform, education opportunities and limited government.